Amy Caine Fitness: You Overate, What Can You Do Now? Thanksgiving has come and gone. I hope you had a wonderful time. Here in Hong Kong, mrC and I had a great strength workout and then had some yummy turkey meatballs for our Thanksgiving dinner. I have so much to be thankful for this year including people like you reading this blog and many family and friends who have been so supportive of my journey to becoming a coach for FASTer Way to Fat Loss® and turning my passion for fitness and love of teaching into the most amazing job ever! 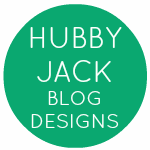 Last week I talked to you about how to enjoy the holiday and stay on track. 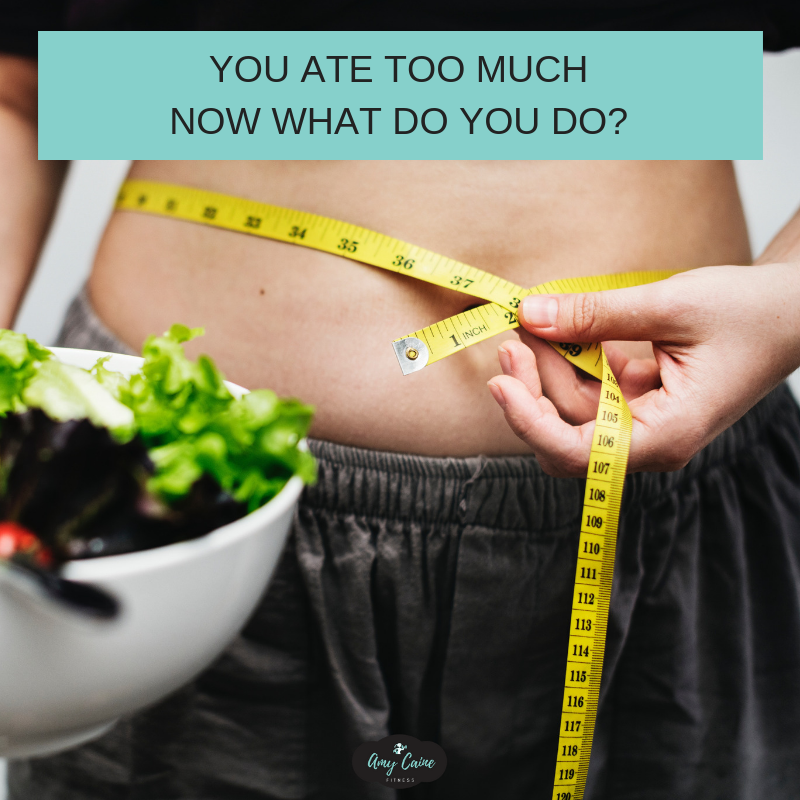 Some of you might have set a goal and told yourselves you wouldn’t over over-indulge, you promised you wouldn’t eat too much or drink too much, but despite having the best intentions, maybe you are feeling a little bloated and experiencing eater’s remorse. First of all, ditch the remorse. Never, ever feel bad about enjoying your celebration or holiday and the food and drink that goes with it! Instead of looking at the day with a “what have I done” attitude, let’s think about “what you can do now” and move forward. If you celebrated with a little bit too much food and drink, don’t panic. Even if your pants are feeling tighter today, it’s easier than you think to get back on track. 1. Show yourself grace. Don’t spend the day beating yourself up. This will only make you feel stressed which can lead to cravings and making poor choices. You can’t turn back the clock or erase what happened, but you can accept it and move on. 2. Get back to your normal routine. Definitely resume your regular eating schedule as soon as possible and plan ahead if you are going to be out Black Friday shopping! Make sure you have healthy snacks on hand. Start tracking your food again if you took the day off. Extend your intermittent fasting window by an hour or two to give your body a little more time at digestive rest. Then eat meals with a balance of carbs, fats and protein. You could do a regular macro day and get in a good strength training workout or go low carb and get in a 20-minute high intensity interval training workout. Whatever you do, don’t binge exercise to make up for binge eating. Over-exercising is a stressor on the body that leads to fat gain instead of fat loss. 3. Drink lots of water. Staying hydrated will help your metabolism and wash things down and out of your body. That heaviness you’re probably feeling is a combination of water retention, extra glycogen (stored from all the carbs you ate) and waste in the digestive track. All of this “weight” will eventually be balanced out by drinking plenty of water and resuming your normal meals. Most people who head into a holiday already eating healthy and working out the right amount, will not over over-indulge, but if they do they will be able to bounce back easily because of the healthy habits they have formed. If you want to learn these healthy habits, you can sign up for my next round of FASTer Way to Fat Loss® that will start on DEC 31 with Prep week. Click here for more information. I also have a FREE holiday challenge if you are looking for a fun way to stay motivated and have some accountability. The 12 Days of Core Challenge starts DeC 10. You can join here. Remember, don’t look back at what you could have, should have done. Focus on starting fresh today. You are always one choice/day away from getting back on track.